Hello all. I'm new to the forum. I am maintaining and nursing a 1985 SE. It was my mothers car since new and finally handed down. I am now 50 :-D Thanks for having me. 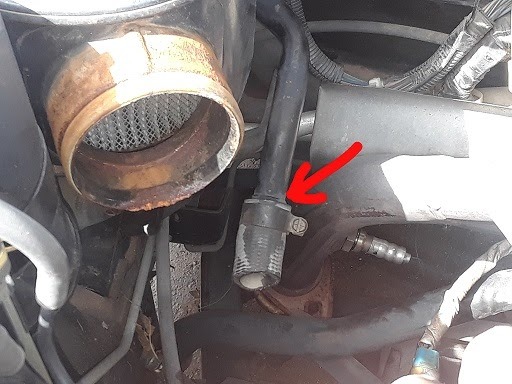 I was tuning her up and I noticed this (link below)cut hose under the air intake. It is connected to a metal pipe that runs across the back firewall and has a cut hose at the other end. Does anyone know what its purpose was? Thank you very much for your time and assistance. Thank you RWDPLZ!!! Thats it! I never thought about recalls. I need to do some investigating. Im sure my mother was not up to speed on them and neither was their "favorite" mechanic/ thanks again!